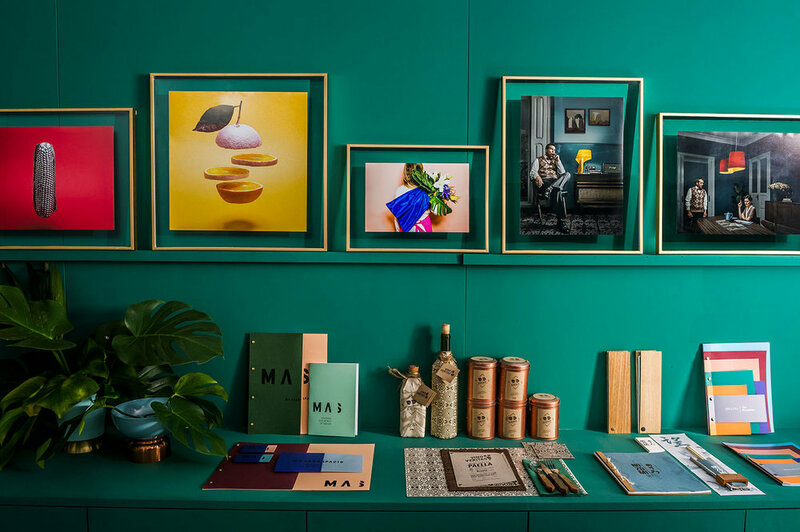 For Valencia-based Spanish creative design studio Masquespacio, a space which was inspiring, bold and bright was high on the agenda when designing their own work spaces. 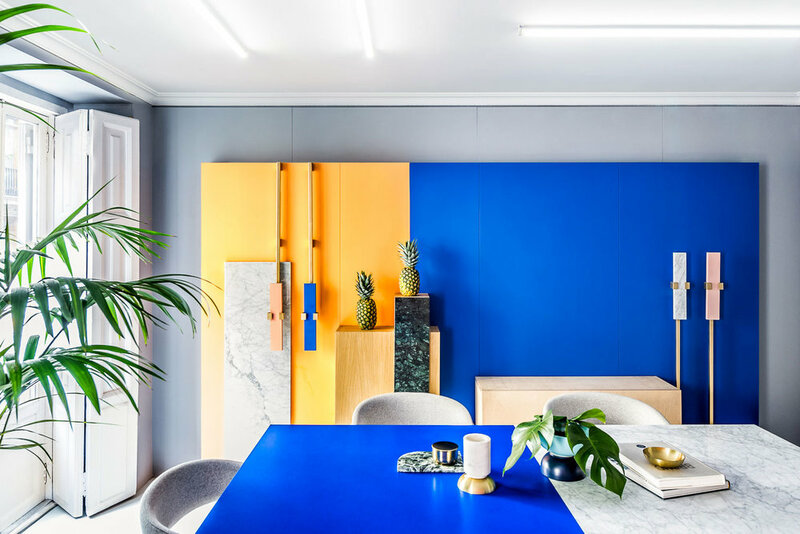 The series of spaces are celebration of colour and form - the playful, bright and airy spaces provide an ideal environment for motivation for the team. + Images via Masquespacio. Photography by Bruno Almela. + Main quote by Masquespacio's Creative Director Ana Milena Hernández Palacios.